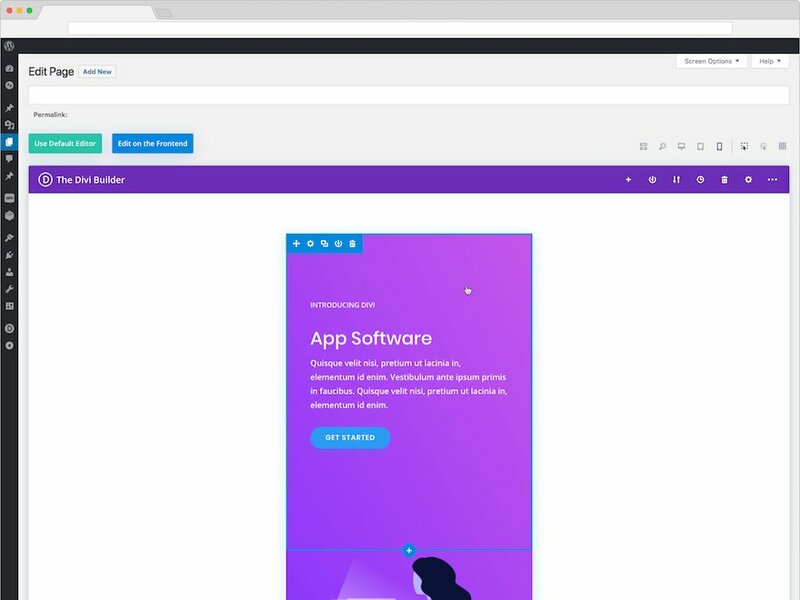 Divi Feature Sneak Peek: A New Divi Builder Experience is Coming! We are bringing a whole new level of functionality to the Divi Builder on the backend. If you use Divi or the Divi Builder Plugin, you are going to love this new feature. With this new Divi Builder update, you will have access to all the powerful features of the Visual Builder directly from the WP Admin. This will enhance the speed and productivity of design and development since you no longer have to go back and forth between builders. It’s all right there in one place. New Settings and View Mode bars will enhance user experience and speed up the process of building beautiful websites. For those that don’t use the Visual Builder, you will soon get a new builder interface that brings all of the Visual Builder’s interface improvements into the backend. You can easily access the new builder interface conveniently placed at the top of the builder. This interface includes a new view mode menu bar and an improved settings menu bar. Building your site with the Divi Builder on the backend can be stifled by the constant need to preview changes on a separate page. But with this update, the Divi Builder experience will be unified for even faster development. You can easily toggle through different view modes without ever having to leave the page. Like the Visual Builder, you will have view modes for wireframe, desktop, tablet, and smartphone. You will also have access to Interaction Mode icons to customize the user experience of designing in the visual view modes. For those that enjoy the classic builder, the wireframe mode will provide the familiar UI you need. The Builder will default to wireframe mode which is very similar to the classic builder interface. But now you will have the option to deploy the visual builder right on the backend. In addition to wireframe view mode, the new functionality will allow users to easily select view modes for desktop, tablet, and smartphone to view and edit your page visually just like in the Visual Builder. The view modes for tablet and smartphone will allow you to make those necessary adjustments to make your site look great on all devices. Need to see more of your page? The Zoomed out view mode will allow you to make changes to your page from a higher viewpoint. 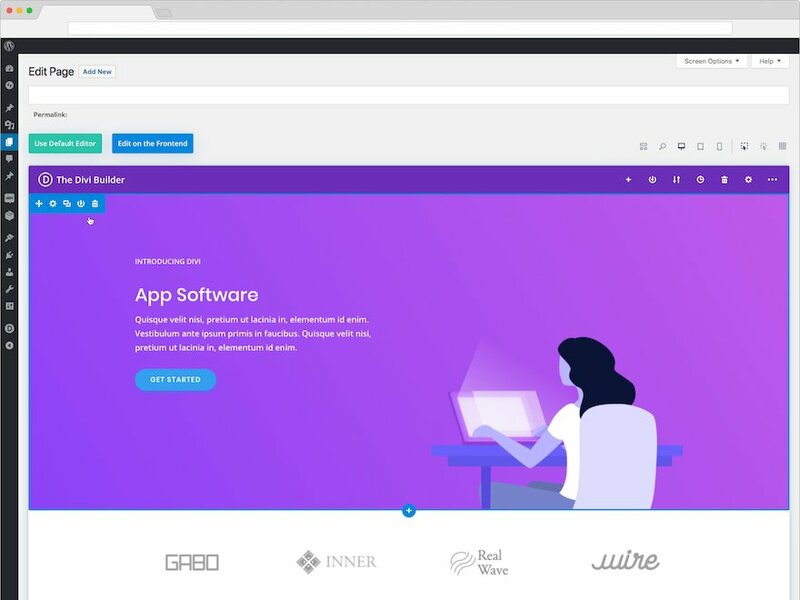 Use the Divi Builder without missing out on all the features of the Visual Builder. 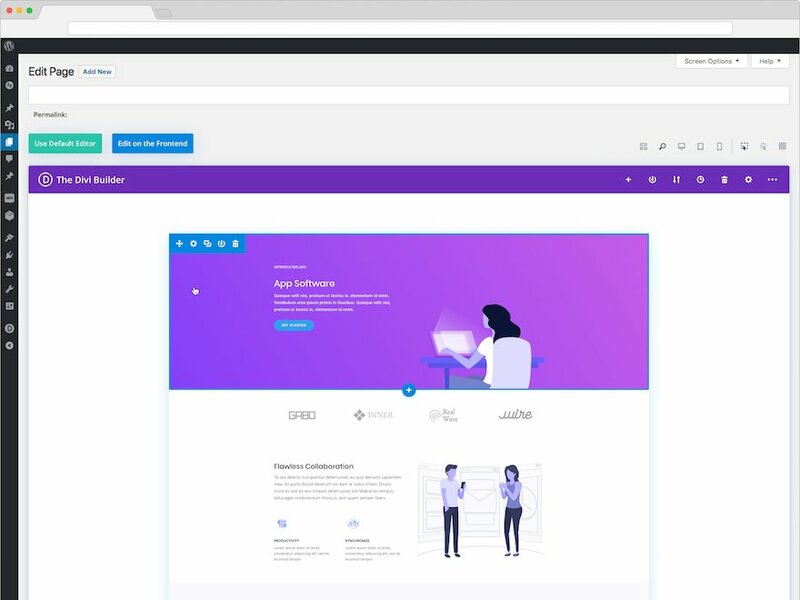 The Divi Builder on the backend has been missing out on some powerful design features currently only available in the visual builder. But now you will enjoy all the same features in the backend. Fine tuned unit adjustments with ranges sliders, arrow keys, and gesture based user controls. Visual previews for media inputs like background images. Prefilled content for quicker prototyping. Divi. A More Powerful Place to Build. We all have our unique ways of using the Divi Builder to design our websites. Some of us are more geared to building on the backend and others are more geared to using the frontend visual builder. Now we won’t have to choose. The Divi Builder on the backend has everything at your fingertips if and when you need it. 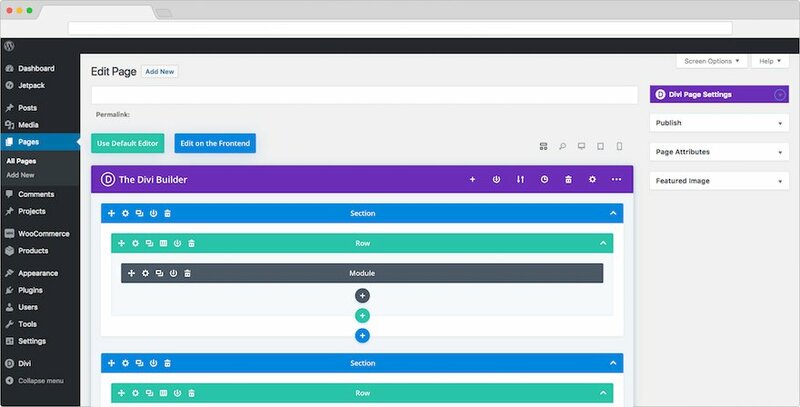 The post Divi Feature Sneak Peek: A New Divi Builder Experience is Coming! appeared first on Elegant Themes Blog.